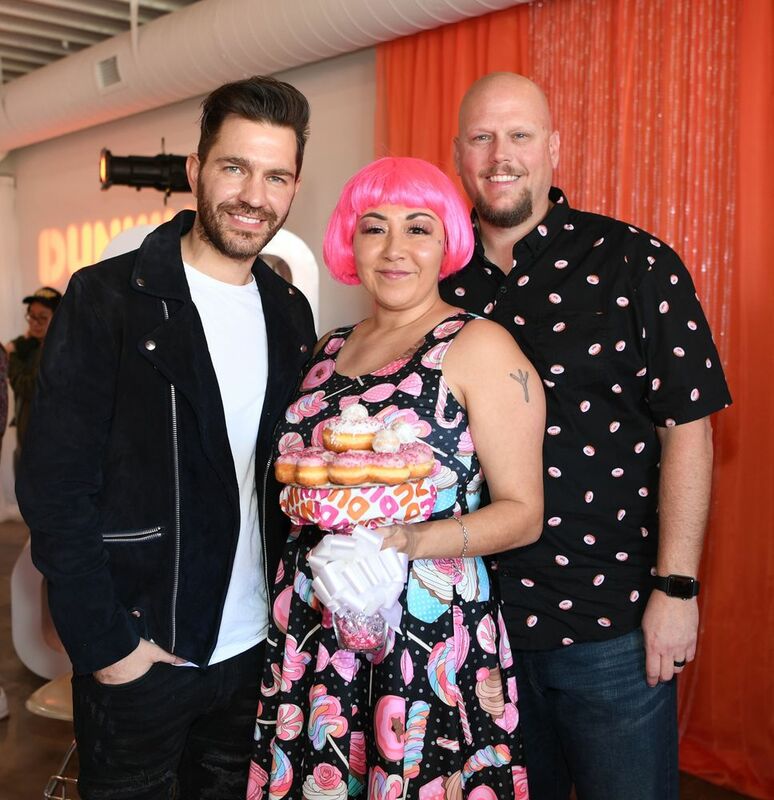 We’re all feeling the love as Valentine’s Day approaches, and to celebrate the holiday we offered donut devotees an opportunity to get married or renew their vows at a Dunkin’ inspired chapel, complete with a sweet surprise serenade by singer Andy Grammer -- sure to stay in their hearts forever. 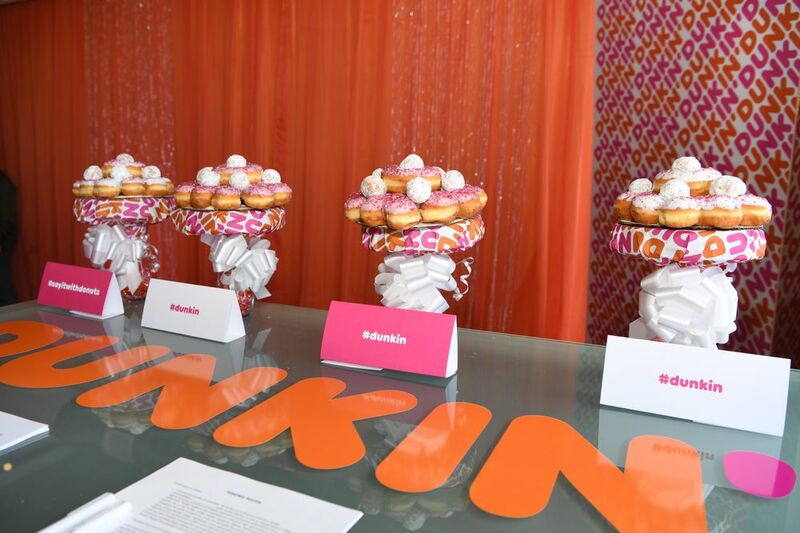 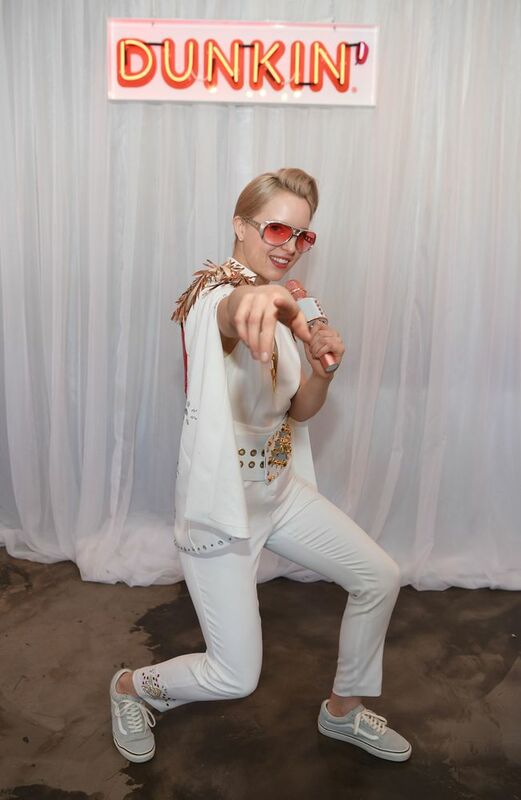 This past Saturday, we took over Sure Thing, a wedding chapel by Flora Pop in Las Vegas, to create the ultimate Dunkin’ experience for some special love birds. 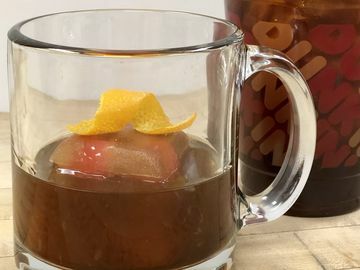 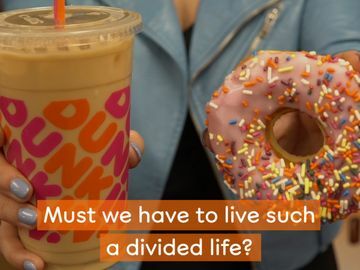 The space was completely bedecked in Dunkin’ colors, from walls draped in orange chiffon and bling, to a pink carpet and a Dunkin’ neon sign behind the altar. 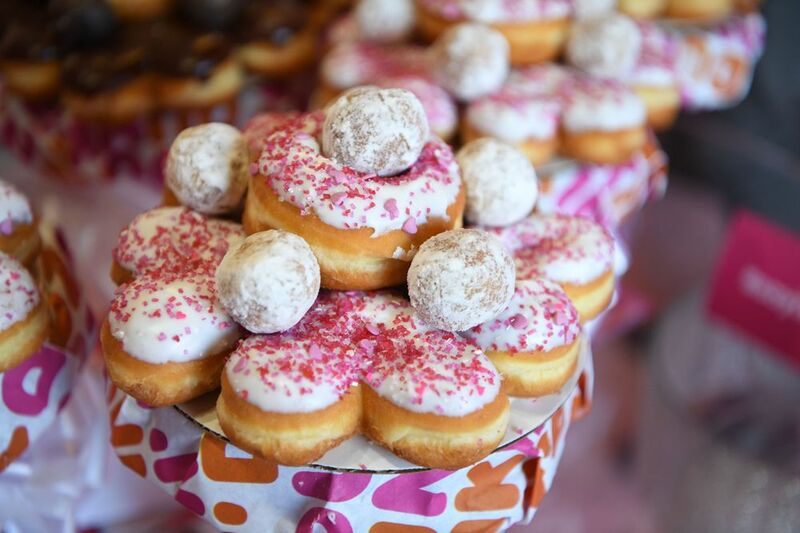 Couples who visited the chapel received an exclusive Dunkin’ donut bouquet made from our heart-shaped donuts, Bling Sprinkles Donuts and MUNCHKINS® donut hole treats. 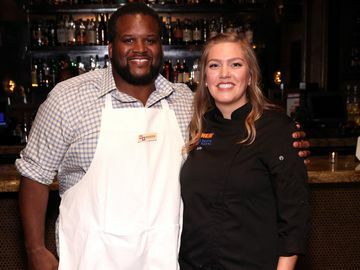 Penny and Josh James of Las Vegas renewed their vows as part of a goal to achieve the Guinness Book of World Records for most vow renewals. 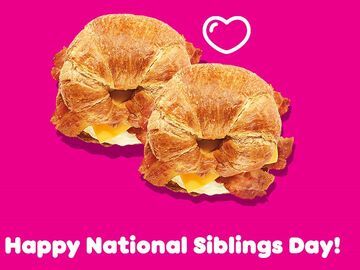 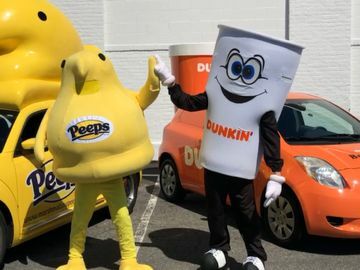 Their ceremony with Dunkin’ was number 18, on their way to beat the record of 130. 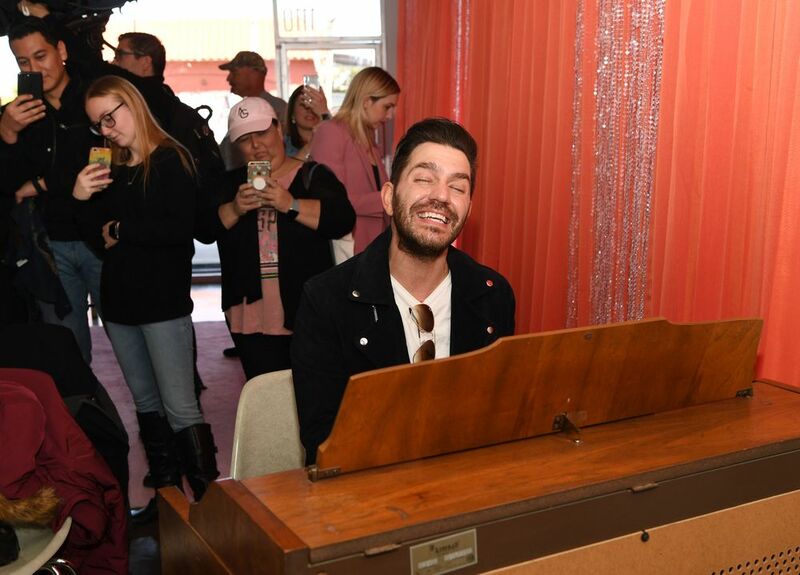 But for perhaps the sweetest part of the day, singer Andy Grammer stopped by to perform during couples’ ceremonies. 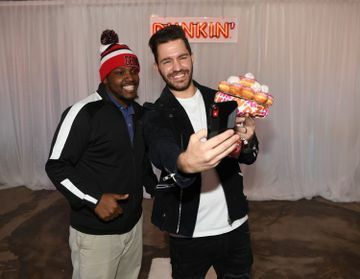 Andy also personally distributed Donut Bouquets, signed autographs and posed for selfies with fans. He also wrote out song lyrics for two fans who wanted to get tattoos of his handwritten lyrics.